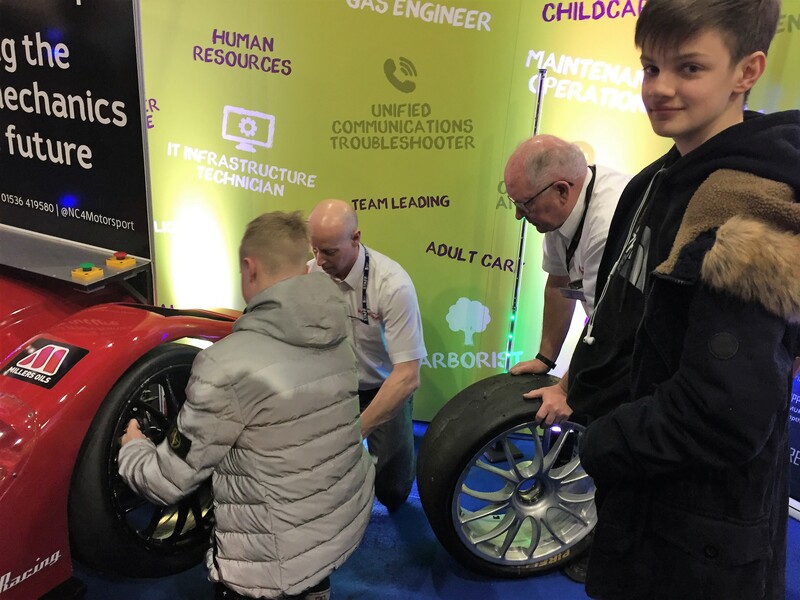 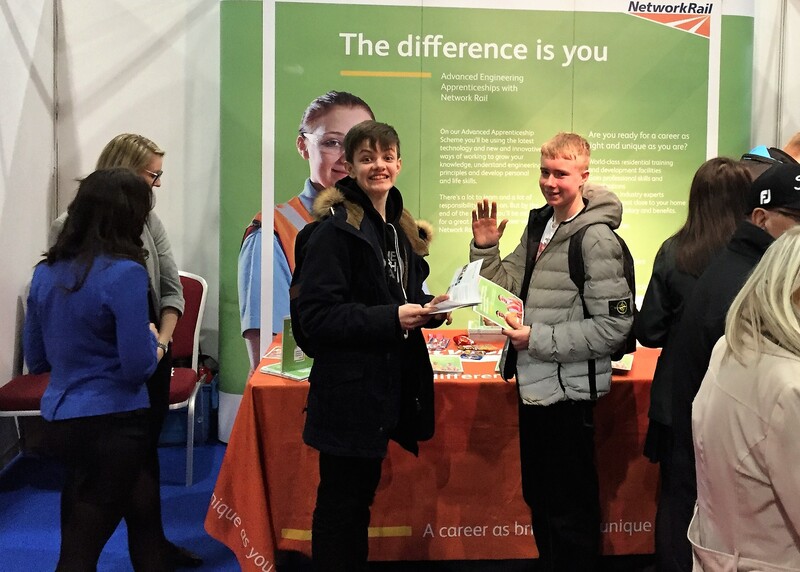 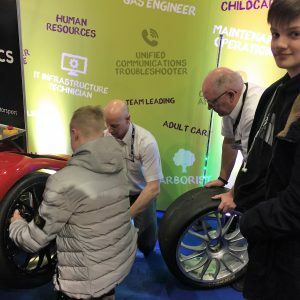 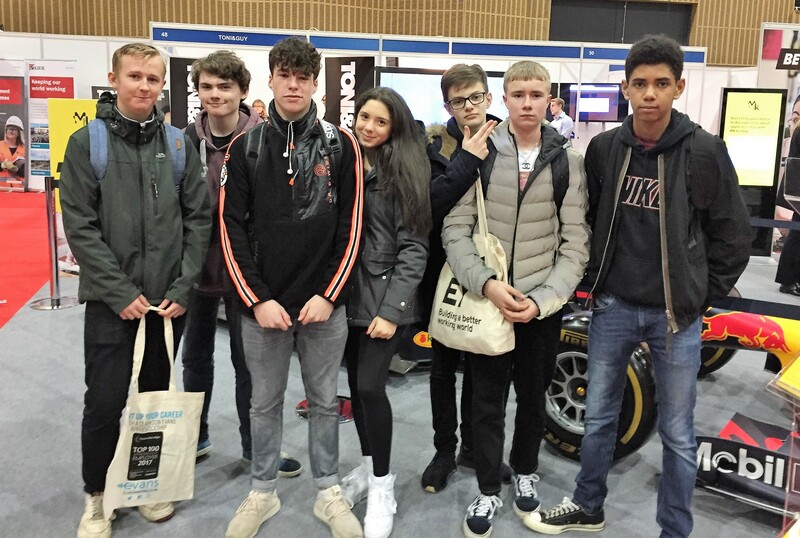 This week pupils in Year 10, 11 and 12 visited the National Apprenticeship Show in Milton Keynes. 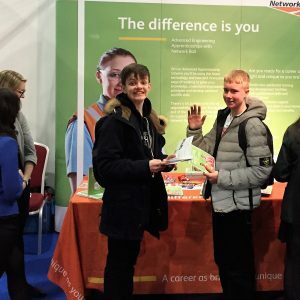 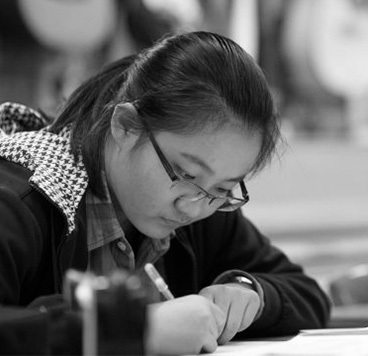 Over 100 employers and providers showcased opportunities in a lively, interactive, fun and informative setting. 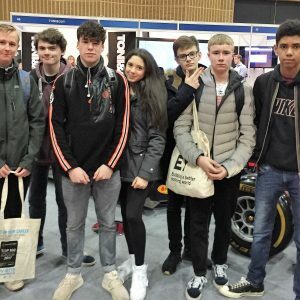 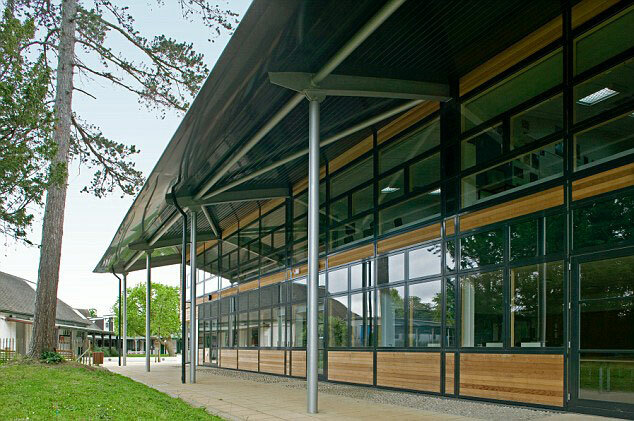 Our pupils enjoyed meeting a wide range of employers including IBM, Mercedes, Amazon, Astra Zeneca and Bentley.